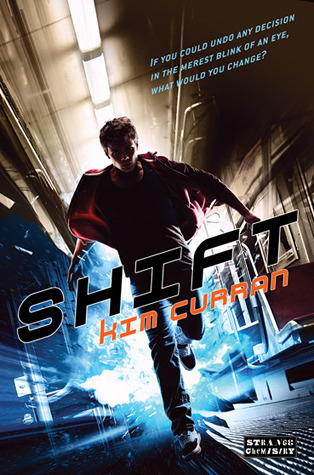 First Sentence: "My father often said that there were times in life when your personal happiness was of little consequence, and you needed to make a sacrifice for the greater good." Description: Something extraordinary is lurking in the deep ocean waters off the coast of Aptos, California. In just a few weeks after moving to the small beach town, sixteen year old Marina has nearly drowned twice, enchanted the hottest guy in high school, and discovered a supernatural creature. If she can only manage to survive her increasingly dangerous encounters with unpredictable mermaids, she might just be able to unlock the mystery of her past to learn how to appease the mysterious forces that seem to want something from her...and maybe even find true love along the way. 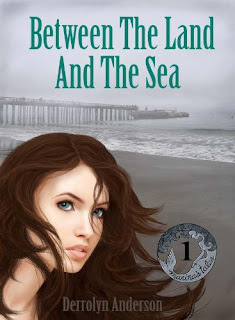 Between The Land And The Sea is the first book in the series "Marina's Tales". Her story continues on in book two, The Moon And The Tide.